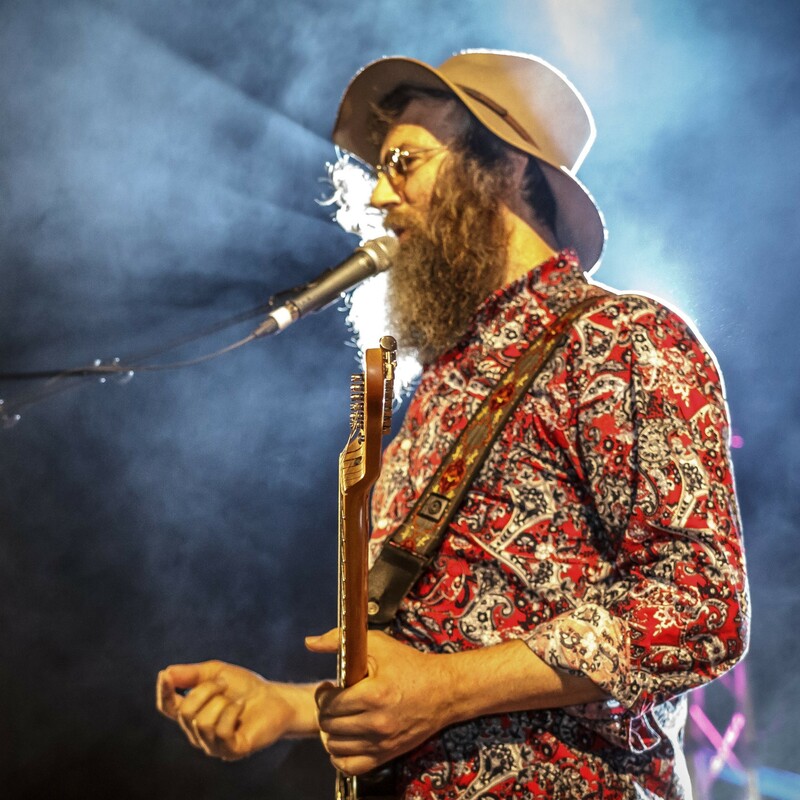 Lazer Lloyd, the singer-songwriter and virtuoso guitarist is kicking off his USA tour with four appearances throughout Southern California with his message of healing and unity through music. 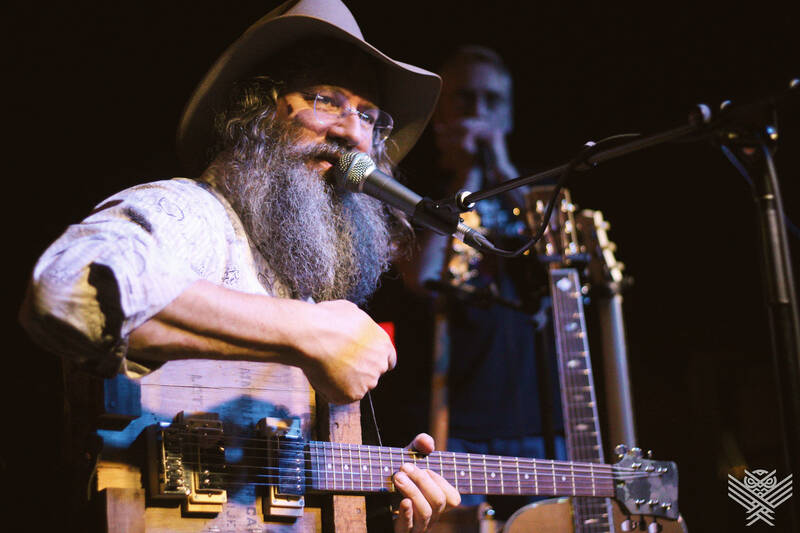 Lazer Lloyd, the singer-songwriter and virtuoso guitarist is kicking off his USA tour with four appearances throughout Southern California with his message of healing and unity through music. His strong social media presence links his community throughout the globe as he shares clips from his concerts when he hits the road. 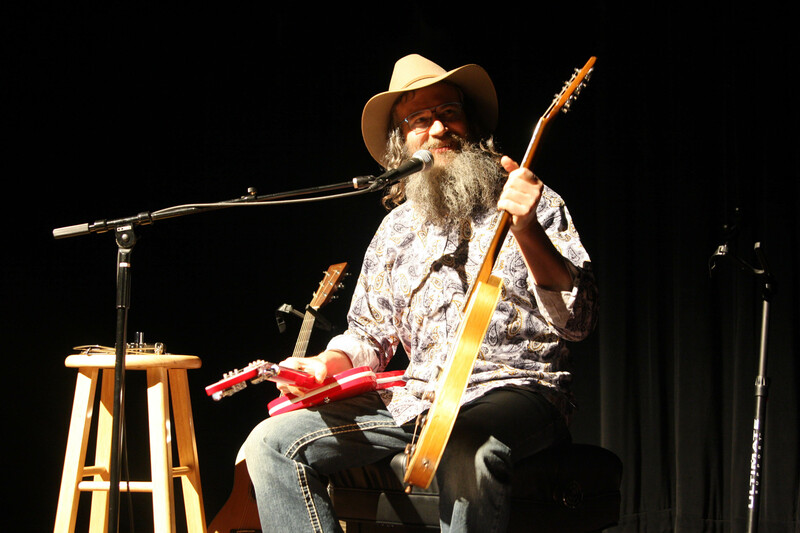 In addition to the deep musical groove, Lloyd enthralls his audience with masterful story-telling and hangs out to speak with everyone after each show - putting faces to the wonderful friendships he has started online. “Fasten your seatbelts!” wrote 1970’s Rolling Stone rock music sage Gary von Tersch of the self-titled "Lazer Lloyd" CD. He added, “I’m impressed by Lazer’s tight compositions”, “deeply expressive writing, plangent vocals and crackerjack guitar and harmonica”. Lloyd’s first stop will be the “Blues for Sweet Relief” concert in Yorba Linda, California to assist the Relief Musician’s Cancer Fund. He is headlining this event hosted by the Orange County Blues Society, at the Main Street Restaurant on July 29, doors open at 1pm. Lloyd will then be featured at the Pico Union Project in Los Angeles on July 31st, The Siren in Morro Bay on August 1st, then Mammoth Lakes for the Mammoth Festival of Beers & Bluesapalooza on August 2nd. 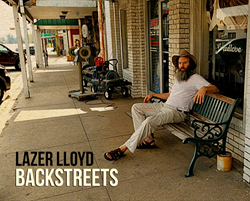 Lazer will be playing his new hit streaming single “Backstreets” that has had over 600,000 streams on Spotify as well as his new summer love song “Love River” and cuts off his critically acclaimed album “Freedom's Child”. He will also be playing gems crafted on the road evoking the pain many are facing across the world today including “Help Is On Its Way” and “Miracle”. Unifying people and music along the way with his new Americana anthem “Rock ‘n Roll and Country Music” will lift everyone's spirits. The global viral hit “Tears for Dikla” with over 3 million views on Facebook features his soaring guitar when experienced live makes memories for a lifetime. 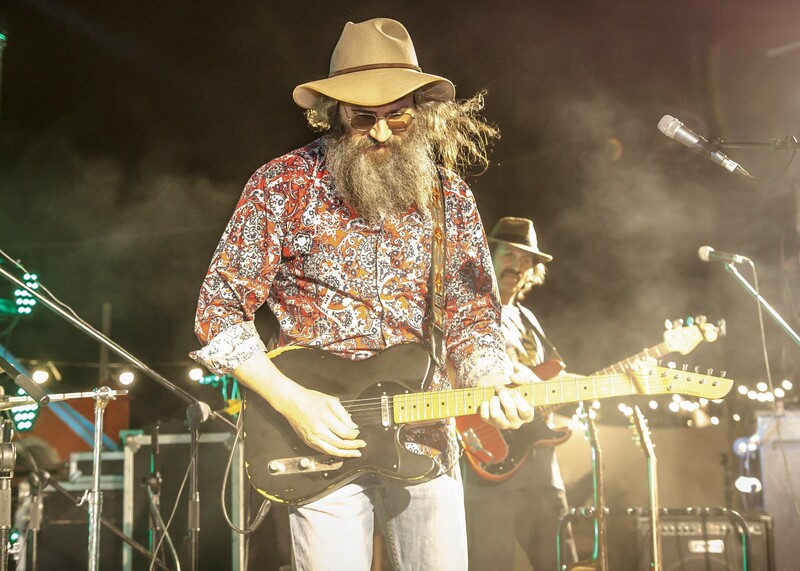 Highlights of the upcoming tour include Chuck Berry's historic Duck Room at Blueberry Hill in St. Louis, The Ozarks Cigar Box Guitar Festival in Warsaw, MO, The Blue Door in Oklahoma, and Victory Gun and Guitar Works in Lindale, TX. Plus, his popular live feeds from guitar shops along the way which take the place of his weekly personalized live feeds from his back porch overlooking the Jerusalem mountains. Lazer then heads off for a two-day recording session with Grammy nominated Chris Bell who has recorded, mixed and produced many great artists including Kenny Wayne Shepherd, The Eagles, Don Henley, Christopher Cross, Peter Gabriel, Destiny’s Child and many others. 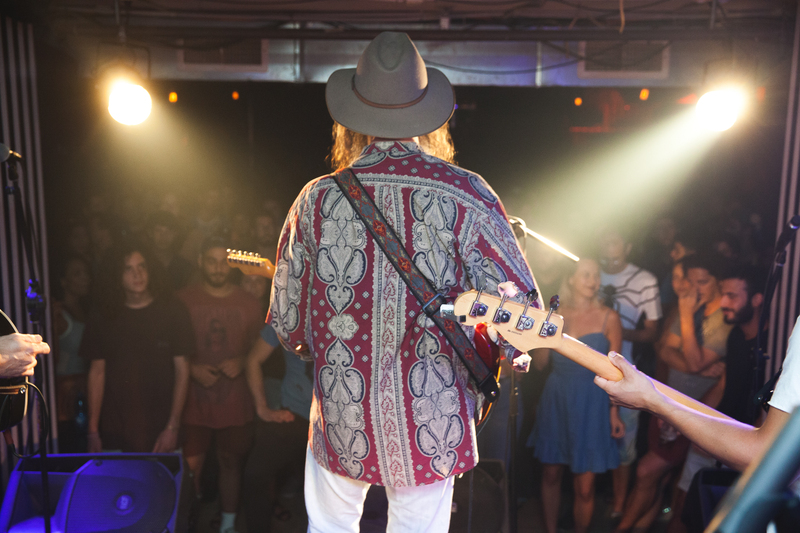 In October and November 2018, look for “Lazer Lloyd: We Love Our Veterans Tour" which will include stops at the Rockwood Music Hall in New York City, The Open Chord in Knoxville, The Muddy Creek in Winston-Salem, Earl's Hideaway in Sebastian, FL and various other venues throughout the USA. More information can be found at http://www.lazerlloyd.live. Stay connected with Lazer Lloyd on social media at Facebook at lazerlloyd, Twitter @LazerLloyd and Instagram at lazer.lloyd. For media inquiries and interviews please contact Kelly Bennett of Bennett Unlimited PR, Kelly@BPUnlimited.com or (949) 463-6383. In addition to the deep musical groove, Lloyd enthralls his audience with masterful story-telling and hangs out to speak with everyone after each show. Lloyd’s first stop will be the “Blues for Sweet Relief” concert in Yorba Linda, California to assist the Relief Musician’s Cancer Fund. Lloyd will be featured at the Pico Union Project in Los Angeles on July 31st, The Siren in Morro Bay August 1st, then Mammoth Lakes for the Mammoth Festival of Beers & Bluesapalooza on August 2nd Unifying people and music along the way with his new Americana anthem “Rock ‘n Roll and Country Music” will lift everyone's spirits. Unifying people and music along the way with his new Americana anthem “Rock ‘n Roll and Country Music” will lift everyone's spirits. The global viral hit “Tears for Dikla” with over 3 million views on Facebook features his soaring guitar when experienced live makes memories for a lifetime. 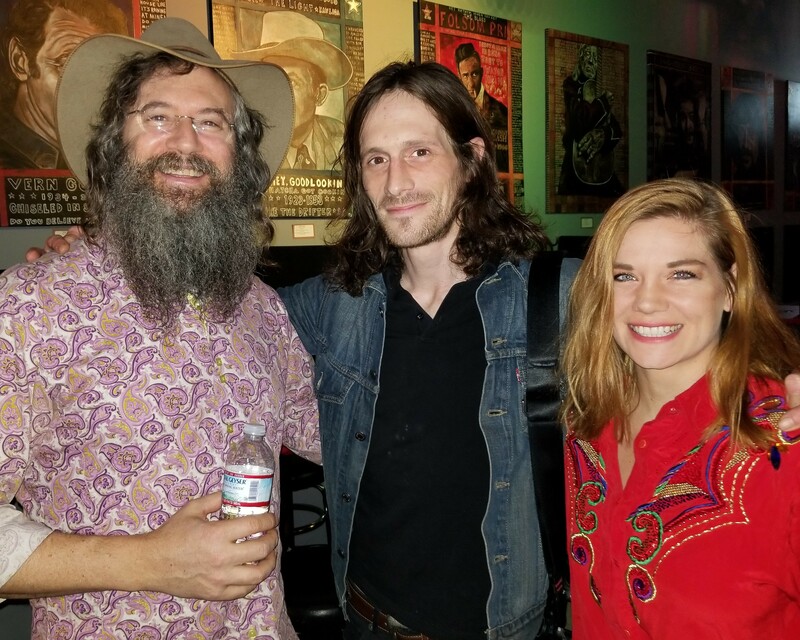 Lazer Lloyd after his show backstage at 3rd and Lindsley in Nashville with Rolling Stone Country photographer Jordan O'Donnell and Improv comedian Brittany Birrer. 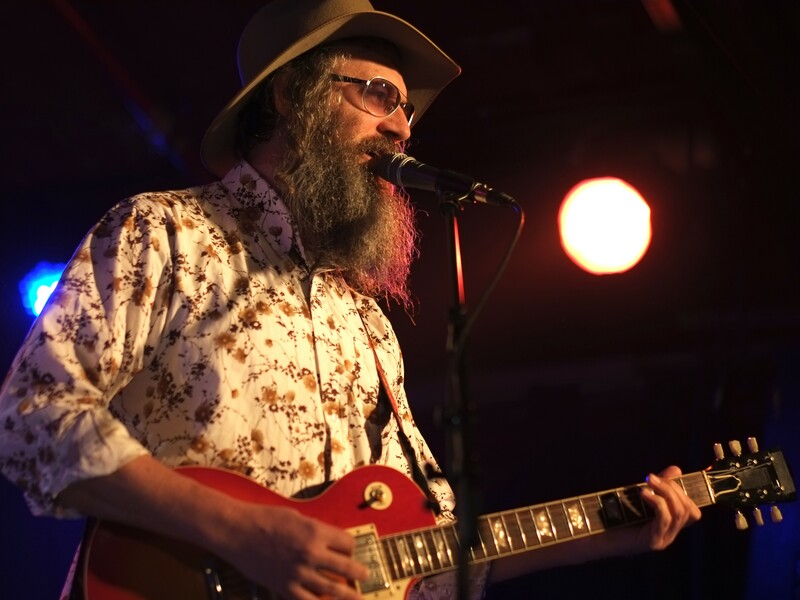 In October & November 2018, look for “Lazer Lloyd: We Love Our Veterans Tour" which will include stops at the Rockwood Music Hall in New York City, The Open Chord in Knoxville, and more. More information can be found at www.lazerlloyd.live. 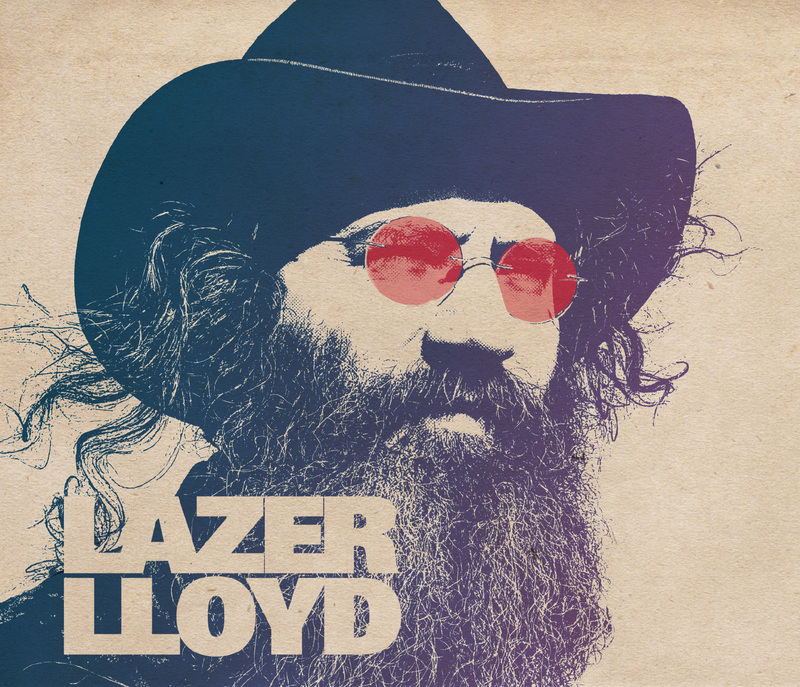 Stay connected with Lazer Lloyd on social media at Facebook at lazerlloyd, Twitter @LazerLloyd and Instagram at lazer.lloyd.